Social Commitment at CHRISTMANN + PFEIFER. Assume Responsibility – Do Good Things. As a construction company with a long-standing tradition, we are convinced that people are at the heart of everything we do. Those people with whom - and for whom - we build are the benchmark for us, because we want to awaken enthusiasm. For us, personal appreciation of each individual forms the fundamental basis of collaboration. Here, respect, trust and honesty are practiced and tangible values. Against the backdrop of this corporate self-conception, it is not just important for us to have corresponding social, community and cultural involvement - this, above all, is one of our primary concerns. In this context, as a company with a history spanning almost 100 years, we have a very close connection with the municipalities where our sites are located. Popular sports, in particular sporting associations, are of significant social importance. We are therefore pleased to consistently support their work - irrespective of whether it's a top league soccer club or a team of amateurs. Among others we sponsor the HSG Wetzlar handball club and regularly support local soccer and sporting associations in their competitions. 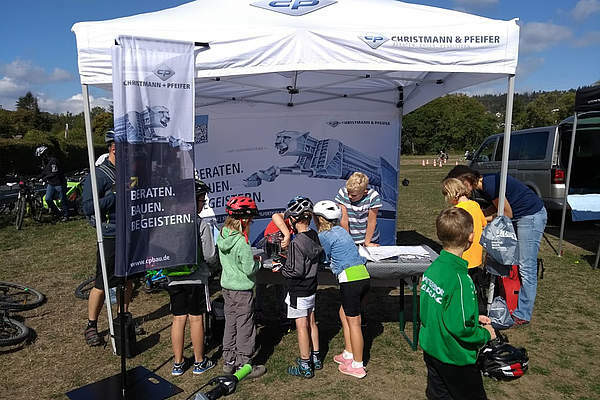 We are also open to good ideas and unusual events in the field of socio-cultural activities – whether it's a bicycle rally in the backwoods of Hesse to fund local elementary schools, a variety of open air musical performances in the neighboring municipality or a choir concert at our manufacturing plant in Breidenbach. 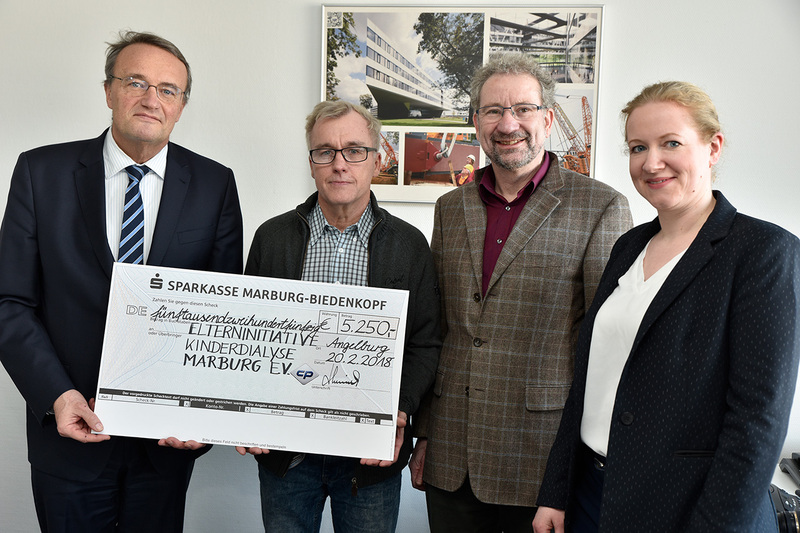 We are especially pleased that our employees repeatedly boost the company's donations with their own contributions. For us this is not simply a confirmation of our actions, but also a sign of the high level of our employees' identification with the values we practice. It is not without reason that our workforce was nominated for the German Award for Commitment in 2010. Nominated participant "German Award for Commitment". 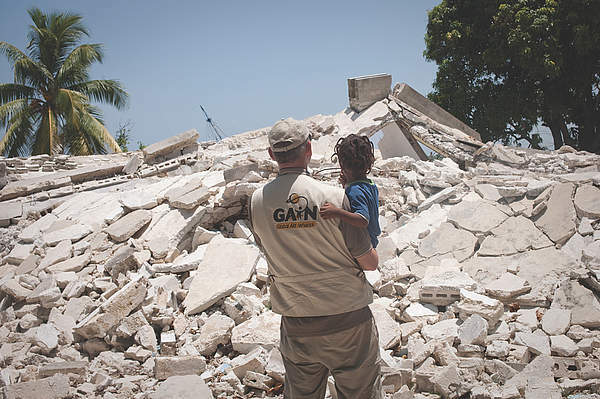 On January 12, 2010 Haiti was hit by a severe earthquake. At the time, the CHRISTMANN + PFEIFER workforce supported the reconstruction of the country and donated a complete steel hall to serve as a goods warehouse for storing aid supplies. Everything - from planning and manufacture through to assembly in Haiti - was completed during employees' leisure time and culminated in the nomination for the German Award for Commitment.